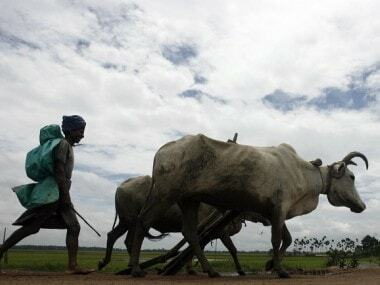 New Delhi: The Reserve Bank of India is expected to stay on hold in its upcoming policy review meet next month as stronger food and fuel inflation pushed up headline CPI inflation to a 7-month high in October, a majority of experts believe. 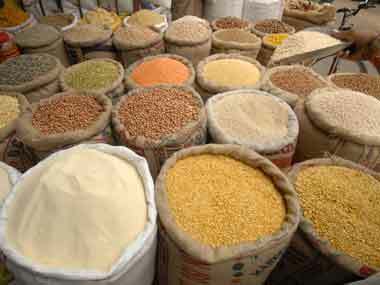 Costlier food items, particularly vegetables, drove retail inflation in October to a 7-month high of 3.58 percent. Retail inflation, a key input for RBI in setting the key interest rate, has been rising consistently since June amid a slowdown in factory output measured by the Index of Industrial Production (IIP). Apart from retail inflation, the other key data point for RBI's action is the GDP growth print due later this month. A man walks outside an RBI office. AFP. "Given the rise in headline inflation and steady core inflation, we do not expect the RBI to ease further in the December monetary policy meeting," Morgan Stanley said in a research note. Japanese financial services major Nomura also believes that HRA and GST effects are to be blamed for higher underlying momentum in inflation and accordingly, the Reserve Bank is expected to stay on hold through 2018. "Given higher oil prices, likely above-4 percent inflation in coming quarters and risks of a fiscal slippage, we expect the RBI to stay on hold through 2018, including at the 6 December policy meeting," Nomura said in a research note. BofA Merrill Lynch, however, believes a December rate by by the RBI is still on the table. "On our part, we continue to expect the RBI MPC (monetary policy committee) to cut (rate) on 6 December to signal a bank lending rate cut, before the 'busy' October-March industrial season intensifies, to support recovery," BofA Merrill Lynch said in a research note. 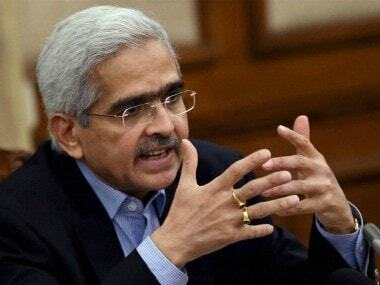 It further noted that the time is ripe for banks to cut lending rates with sufficient liquidity emanating from RBI forex intervention as well as bank recapitalisation. 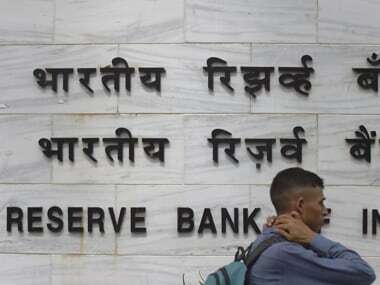 The Reserve Bank of India, in its policy review meet on 4 October, kept benchmark interest rate unchanged on fears of rising inflation while lowering growth forecast to 6.7 percent for the current fiscal.